We have been simplifying Internet marketing for 20 years! Reaching new customers online can be difficult—even if you have a web site. Our services focus on website marketing and promoting your business online—while keeping things as simple as possible for you. We specialize in online marketing and search engine optimization (SEO marketing) for the senior living industry and were one of the first companies to create nationwide online directories for families seeking nursing home or assisted living care for a loved one. That was back in 1996, but the directories are still online today. 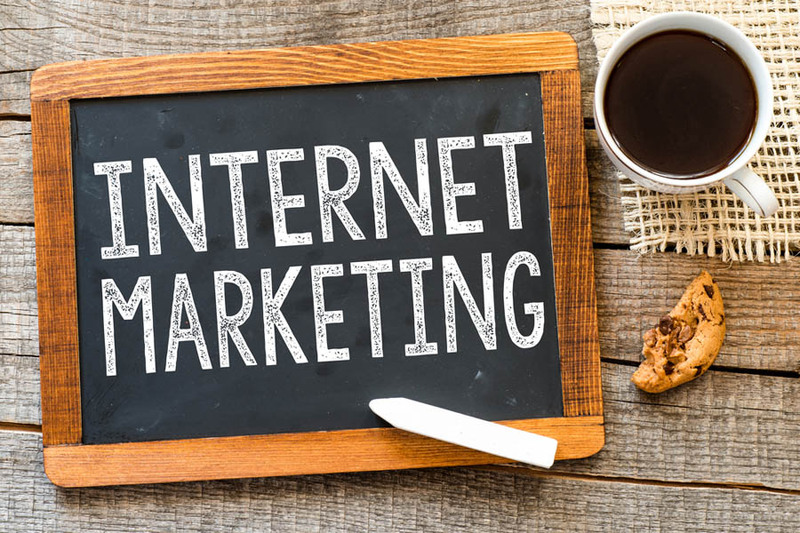 There have been enormous changes in the industry that make Internet marketing challenging, but capturing your business' share of online prospects at the lowest cost possible is essential to sustained profitability. 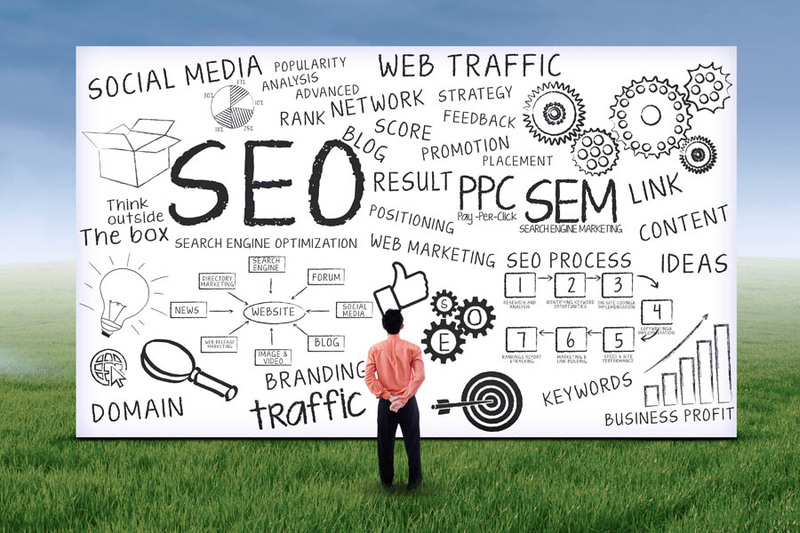 If you think your web site is not getting the results it should, your search engine marketing needs help, your website could benefit from search engine optimization, or if referral fees and paid leads are costing your business a fortune, call us today at (715) 287-3233 to discuss our Internet marketing company and its services. Before the rise of the Internet, our business focused primarily on helping senior housing companies (senior assisted living facilities, memory care facilities, nursing homes, independent living facilities, and retirement communities) manage their property tax expense. Since 1991, our valuation and property tax consulting services have resulted in tens of thousands of dollars in annual property tax savings for many of our clients. Some business owners believe that property taxes are an ever increasing fixed cost. While not every business has a problem, we can help those that do. If you think your property's tax assessment may be too high, call us today at (715) 287-3233. We are currently only accepting new property tax consulting clients with property located in or around Wisconsin, but would gladly refer you to a property tax consultant in your area.